Nordstrom Half-Yearly Sale Picks + Memorial Day Weekend Sales. 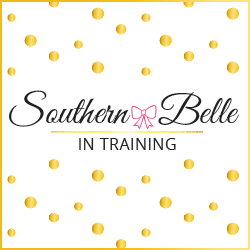 In the blogging world, fashion bloggers enjoy keeping up with current sales at their favorite retailers and passing the word onto their readers. However, one sale each year trumps all others for blogger promotion. That would be the famous Nordstrom Anniversary Sale, which begins in mid-July of each summer. If you follow a variety of fashion blogs then you know what I'm talking about! Come the start of the sale, most bloggers will be oversharing gift guides, sale notifications, and Instagram and Snapchat pictures of their favorite finds. 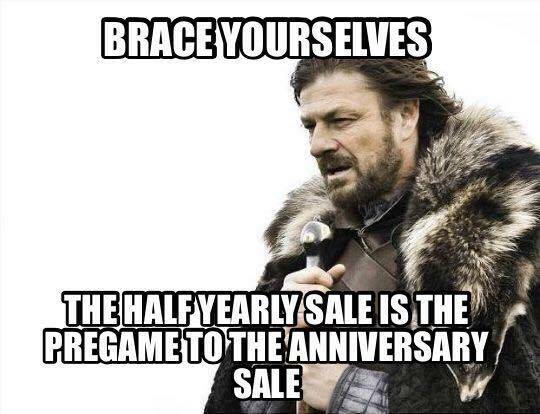 But hey- a good sale is a good sale. 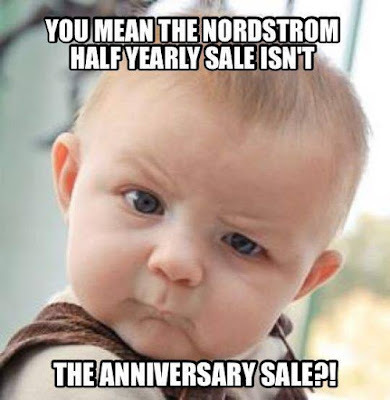 :-) While I didn't shop the Anniversary Sale last summer (nothing in the 2015 sale really caught my eye! ), I bought one of my favorite purchases of all time, my Tory Burch riding boots, in the 2014 sale. ASOS - Extra 20% off with code HISUMMER. Ends 5/30. Ann Taylor - Take 50% off a full-priced purchase, and an extra 40% off of sale items. Use code SUMMER50. Ends 5/31. Express - 15% off online purchases with code 9492 entered at checkout. Ends 5/31. J. Crew - 30% off purchases with code WEEKEND. Ends 5/31. LOFT - 60% off summer favorites + sale styles, and 40% off new arrivals. No code. Ends 5/31. Modcloth - Extra 20% off sale styles. Use code SOHOT. Ends 5/30. Nordstrom Rack - Extra 25% off all clearance. No code. Ends 5/30. And of course, one of my personal favorite stores, Lilly Pulitzer, had to get in on the fun for the long weekend! 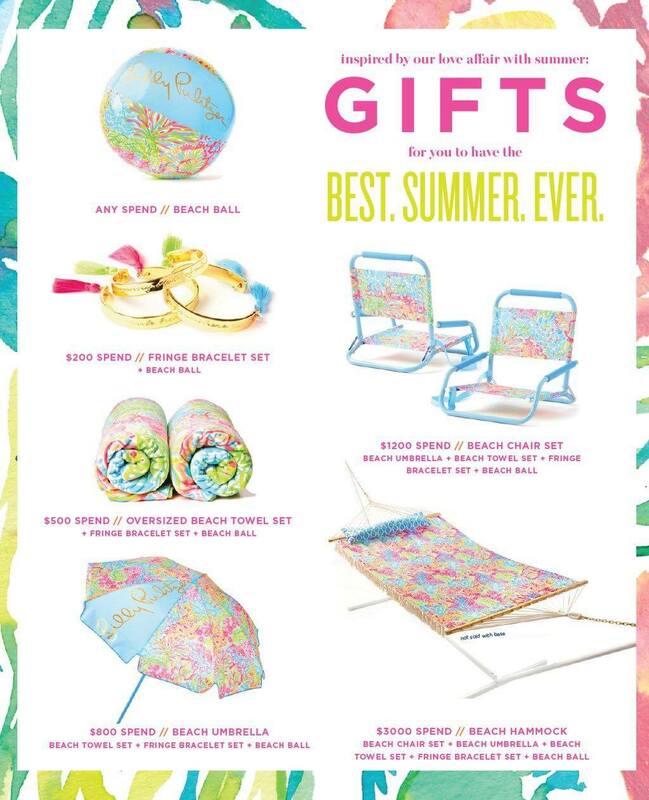 They are offering some incredible free gifts with purchase during this weekend- so if you're in the market for some new Lilly, now is the time to buy! So many great deals! I LOVE that blue lace romper! SO cute! Love all of these great deals! I want to go shopping! Love all of these sales - I know how I will be spending the rest of my Memorial Day Weekend!